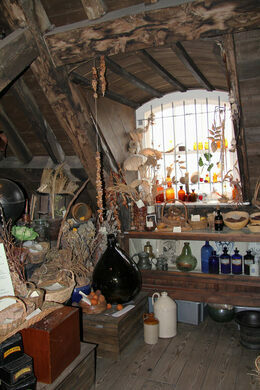 A boutique perfumery fashioned to look like a Victorian-era shop. The patient on the operating table would have been awake and staring right back at the surgeon, as anesthetics weren’t yet in use. 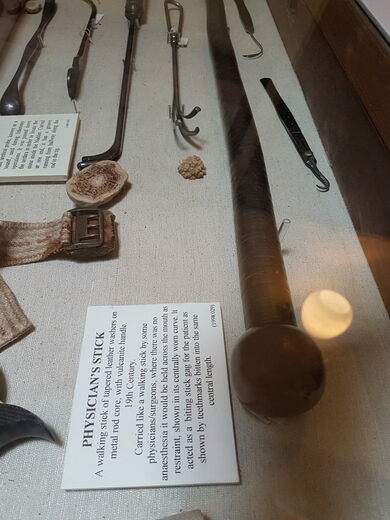 Rather than anesthetics, patients were given a wooden cane to bite on to muffle the screams. Surgeons relied on swift amputation techniques, the faster you could remove a limb the better a surgeon you were and the higher the survival rates of the patients. 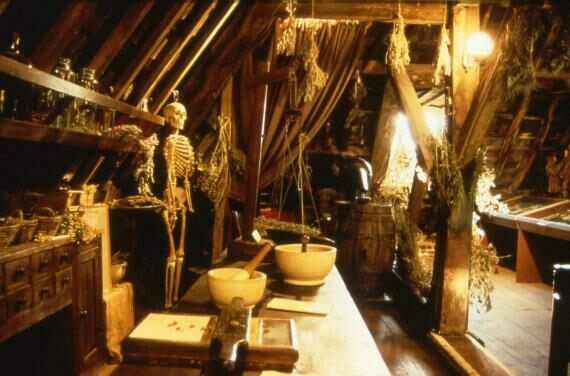 Many patients died of infection, with only about one in three surviving the procedure, and the old frock coats worn by surgeons during operations were, according to a contemporary, ‘stiff and stinking with pus and blood.’ On the plus side, dead bodies could be used for dissection and further teaching of anatomy. 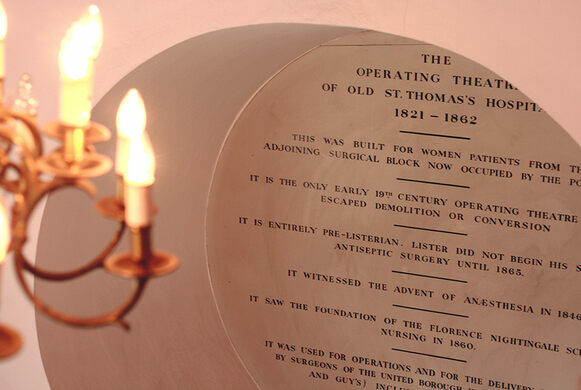 Patients were brought into the theatre via a now-closed opening in the wall behind the current chalkboard. It led straight into the ward, where other patients were unfortunate enough to still be able to hear the screams during the operations, often amputations of limbs. 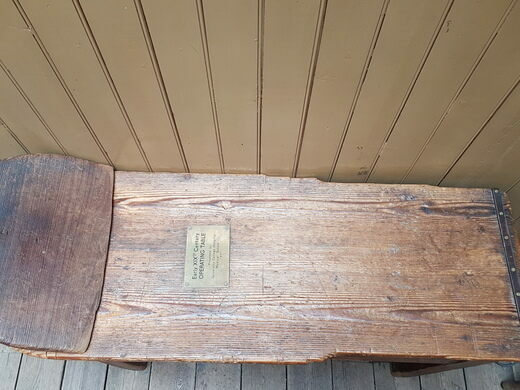 The ground was covered in sawdust to soak up the blood, but there was still enough of it for the original floorboards to show a lot of blood in later chemical analysis. 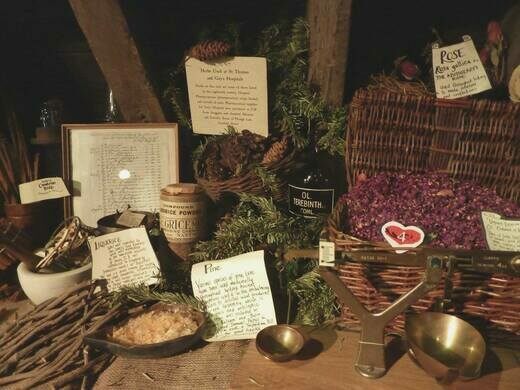 The museum was founded by Richard Mead, a doctor of St Thomas, who had an interesting cure for venereal diseases: snail water anyone? 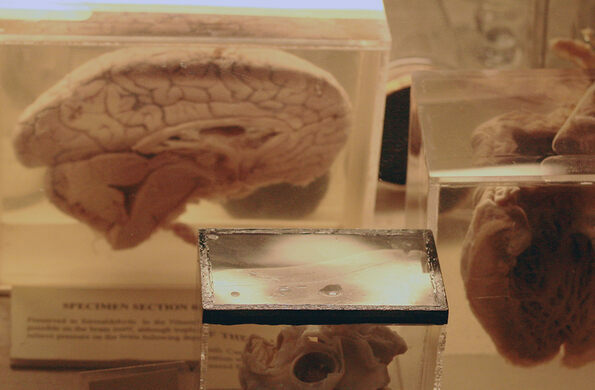 The operating theater also has a collection of instruments for cupping, bleeding, and trepanning, or skull-drilling. 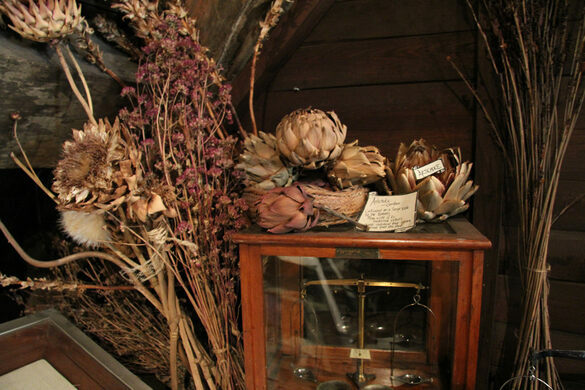 Of interest in the attic is an old apothecary, formally known as the “Herb Garret”, which previously occupied the whole space before making room for the operating theater. It’s all up in the roof of a beautiful English Baroque church, complete with wooden spectator galleries. Some primary schools will take students here on field trips. 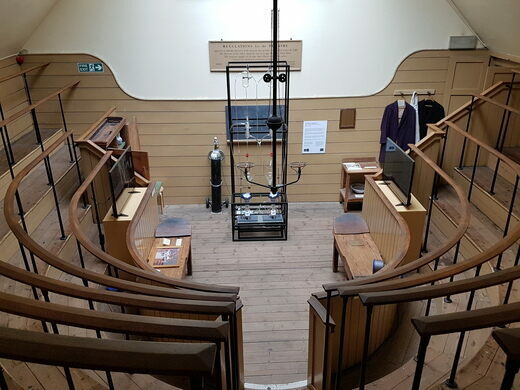 This is the oldest operating theatre in Europe, and for the entrance staircase itself, it’s worth the visit. This is the place to thank God for morphine. 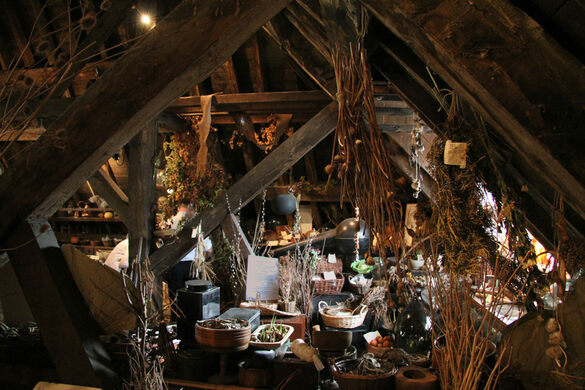 The museum is located in Central London, in the historic Borough of Southwark, just South of London Bridge, and opposite Guy's Hospital. It is only 2 minutes walk from London Bridge Underground Station, and a few minutes walk from the rebuilt Globe Theatre, Tower Bridge, HMS Belfast, Clink Prison and other attractions in Southwark. 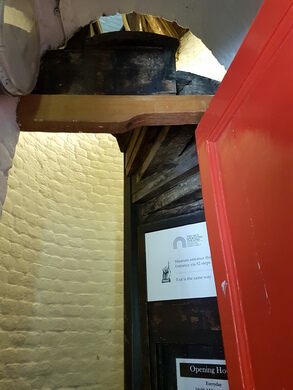 The entrance itself is part of the experience, but it is not friendly to any injuries or claustrophobia. 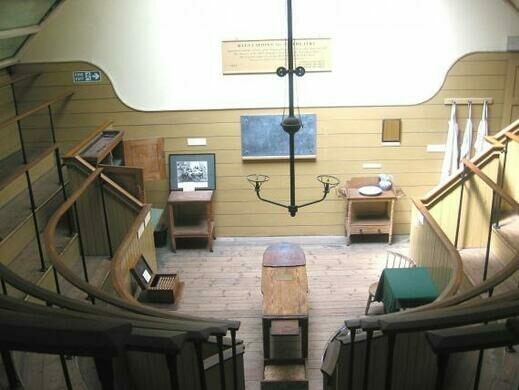 There are many stairs in an incredibly tight space, but it lends to aiding the imagining of those patients back in the 1800's.